Ylang Ylang: strange name, amazing benefits! Known to relieve anger and frustration, the oil distilled from the flowers of the ylang ylang tree is so aromatic it's hard to believe the original flowers had no smell at all! Through selection and cloning, this amazing fragrance was born. 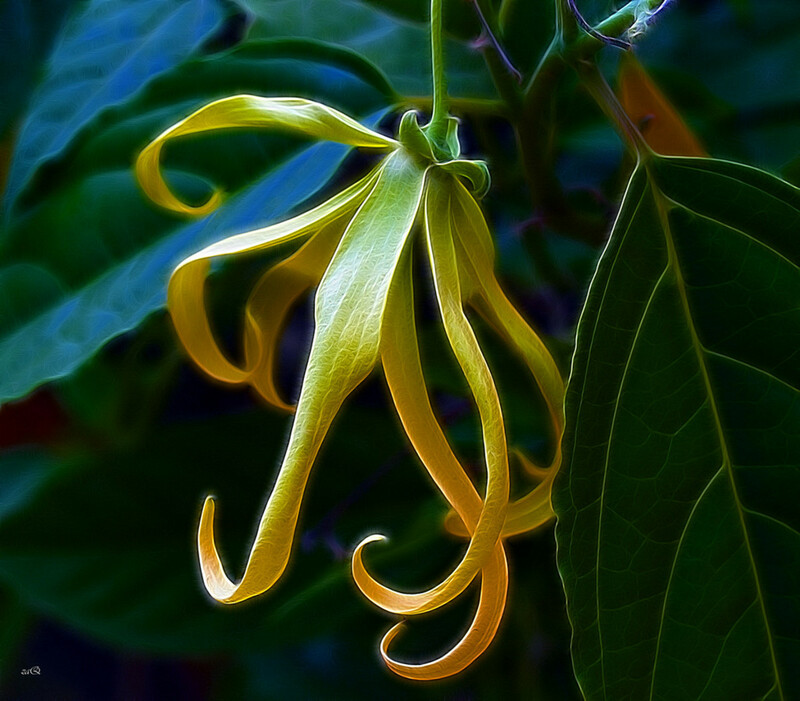 Ylang ylang trees grow up to around 65 feet in height, throughout tropical Asia. They bear flowers year round, however the most beneficial harvest occurs right after the rainy season, from April to June. 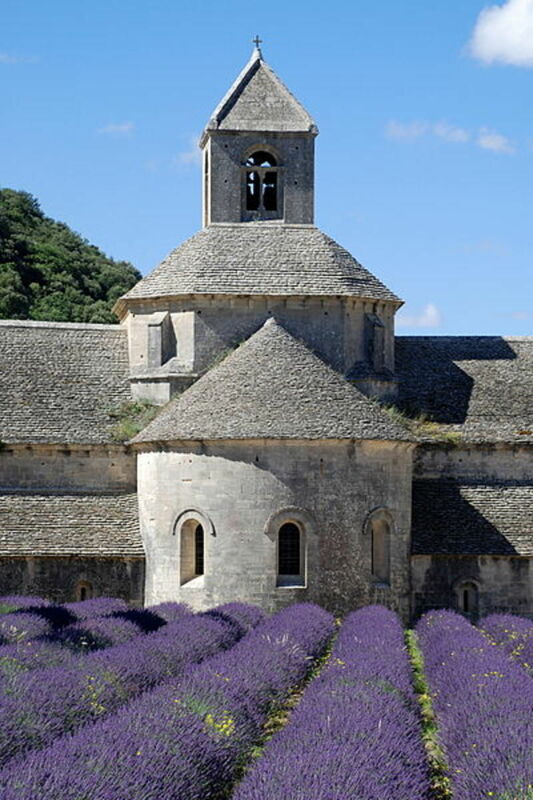 Essential oil is obtained from the spidery, yellow flowers by steam distillation. Related to its ability to calm, ylang ylang can assist in maintaining a regular heart beat and support regular breathing. Mood is also positively affected with just a drop or two. Used in massage therapy, it will help to relax muscles for a great massage! Also under the "calming" umbrella, ylang ylang promotes regular secretion of sebum, helping to maintain healthy skin. Add ylang ylang to your shampoo to promote thick, lustrous, shiny hair and control split ends. You would expect an oil with such a floral fragrance to be beneficial for "women's issues", and it most certainly is! Women find that using ylang ylang around the time of their monthly cycle helps to balance hormones, and we could all do with a little of that, right ladies? But what about the men in our lives? Men will find that the use of ylang ylang essential oil, applied with a light carrier such as jojoba or fractionated coconut oil, will help to strengthen joints and muscles. If the scent is not masculine enough, simply add some sandalwood or vetiver to "man it up" a bit! And, did I mention it's also an aphrodisiac? 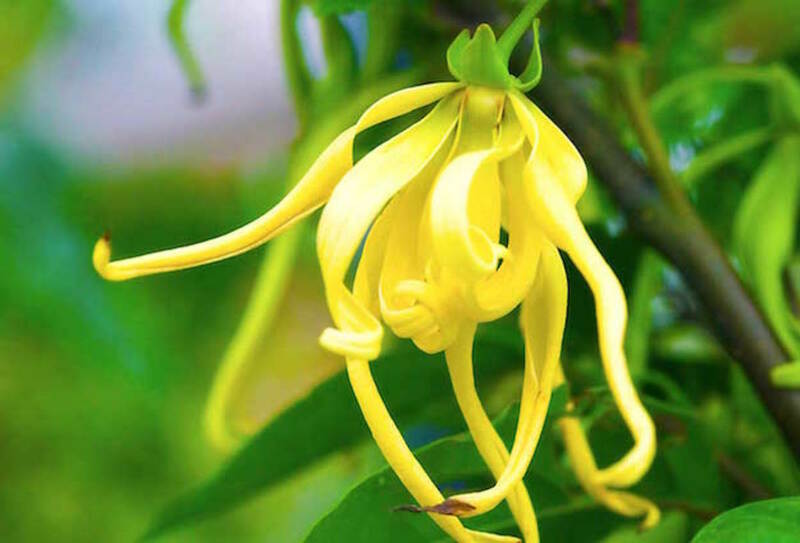 Ylang ylang is a "mild" oil, and can be applied directly to the skin. When applied over the thymus gland (top of the breast bone), it helps to support the immune system. Diffusion - put a couple of drops of ylang ylang oil into your diffuser and experience the amazing floral aroma of this oil. Diffuse 2 drops of ylang ylang with 4 drops each of roman chamomile and marjoram for a peaceful nights sleep. 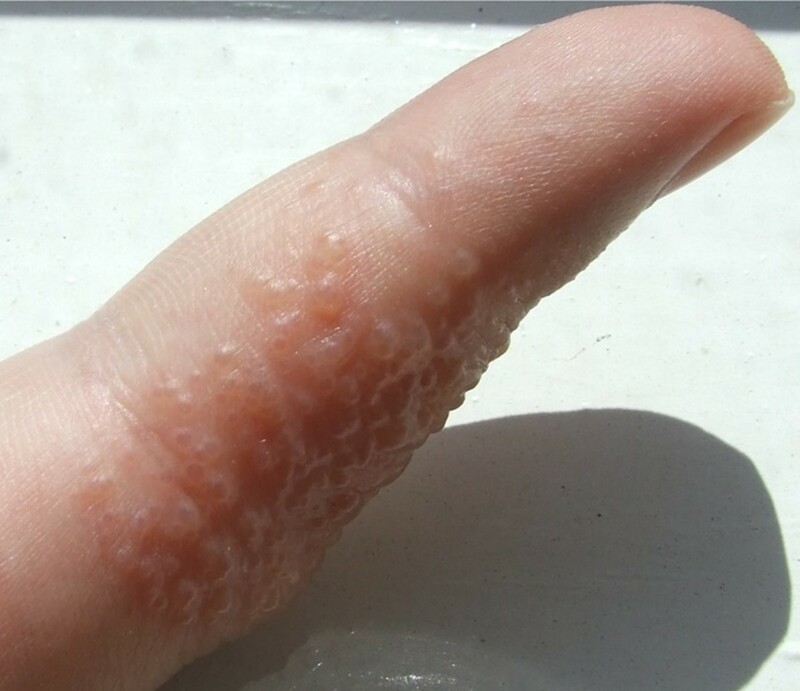 Topical - including massage, to any area of tension. 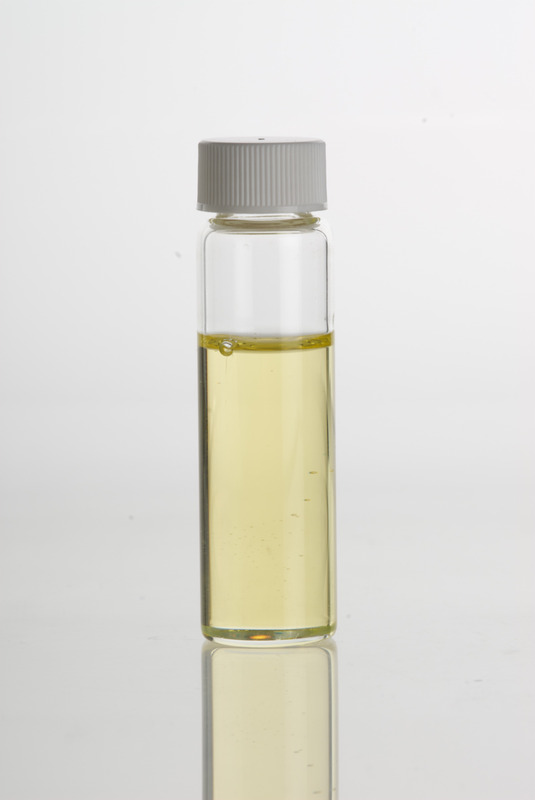 Frankincense is mild enough to be applied directly to the skin without a carrier oil. You can also make some pretty awesome bath blends by mixing ylang ylang with any of the oils mentioned below. Add Epsom Salts to enhance the therapeutic benefits. 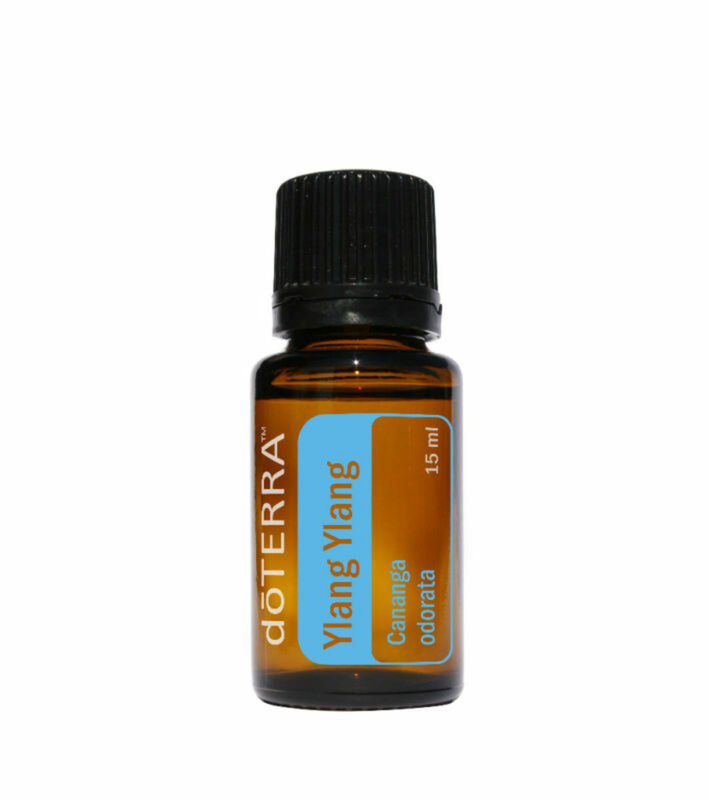 Need some ylang ylang essential oil? 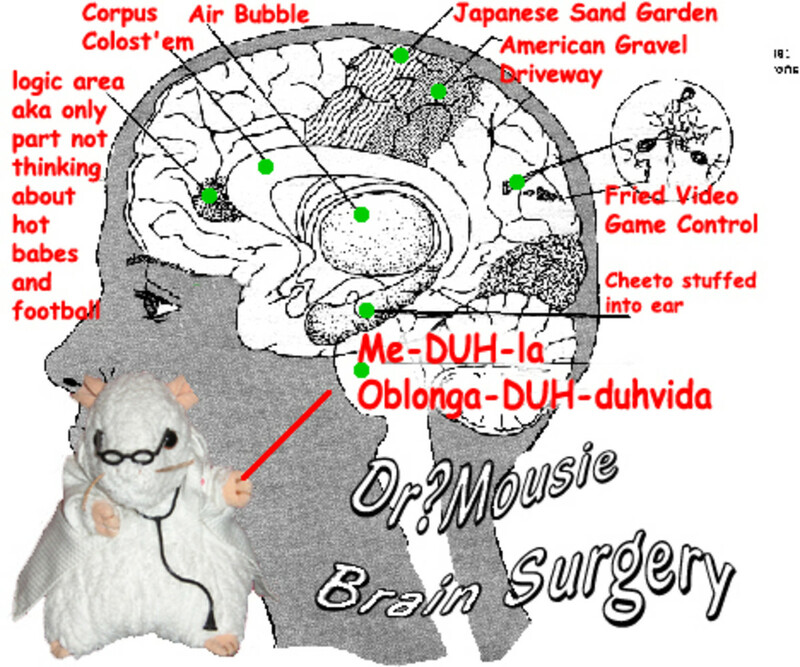 The information shared in this hub has not been evaluated by the FDA. The products and methods recommended are not intended to diagnose, treat, cure or prevent any illness or disease, nor is it intended to replace proper medical help. Kindly understand that essential oils work to help to bring the body into balance - thus helping the body's natural defenses to restore homeostasis. Essential oils are not used to "treat" medical problems. Thank you for your sharing with others. You should try it! I LOVE the smell of Ylang Ylang, and I firmly believe that it has a positive effect on everyone who smells it! I would think that it works for ADHD in adults as well as kids. It is used in a blend that has amazing results on people with attention deficit. Relieves anger and frustration huh? I used this in my room purifier and maybe that's why I felt better. Need to do it more often. Very interesting to use it with ADHD kids, I wonder if it works for adults too. I'm a little unfocused at times. I replied to this earlier this morning but I have no idea where it went! Can you tell I'm still learning the ropes? Depending on the age of your son, he may find the oil a little "flowery" - my 10 year old daughter says it's too flowery for her! I'd suggest the use of something like Vetiver - very nice mixed with the Ylang Ylang, tones it down a bit and is very grounding. I have mom clients who use Vetiver for children with ADD or ADHD - they put it in the inside of their t-shirt neck, and then can pull it up and sniff it throughout the school day! Or, on the wrist is just fine too! Another method is to put a drop or two on the hands, rub them together, then cup your hands over your nose and sniff. I used to have a solid perfume of ylang ylang and loved it. My son has been having anxiety issues and if I tell him about this does he put a few drops on his wrist or something? Not sure how he should use it. Thanks Lyn, I appreciate your comment! I'm always amazed at the hidden powers of essential oil and Ylang Ylang is one of my favorites too. Great hub ... Yang Ylang is my fav oil.